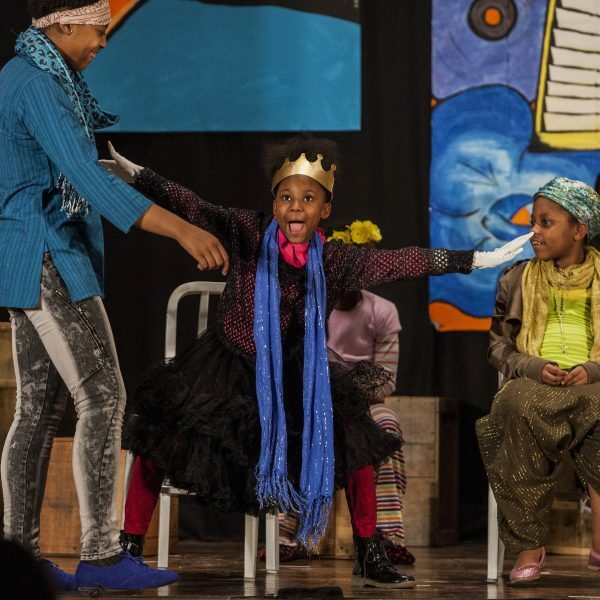 Cleveland Public Theatre offers youth residents of the Cuyahoga Metropolitan Housing Authority the opportunity to learn theatre arts through its nationally recognized program, Brick City Theatre. 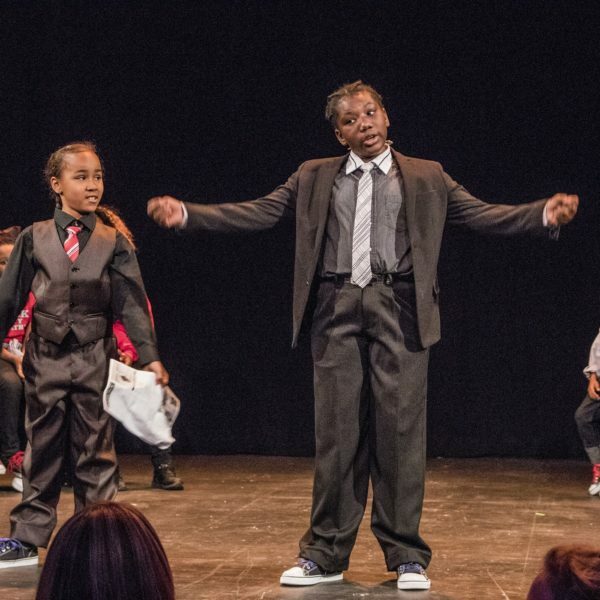 Brick City Theatre engages youth ages 5-14 and family members who reside in public housing in a year-round afterschool and intensive summer arts program that improves academic skills, instills empathy and responsibility, builds character, and enhances creative thinking. 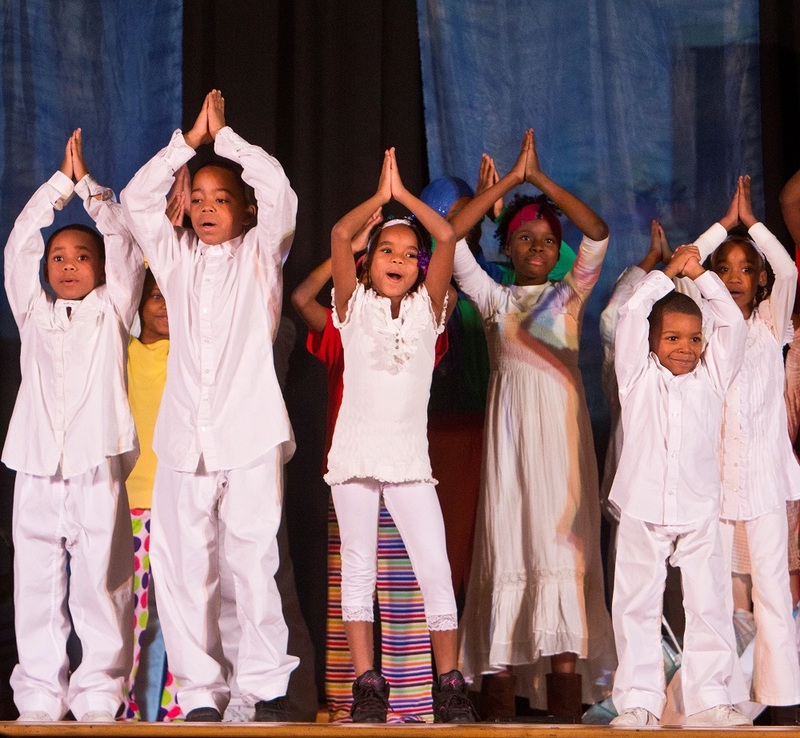 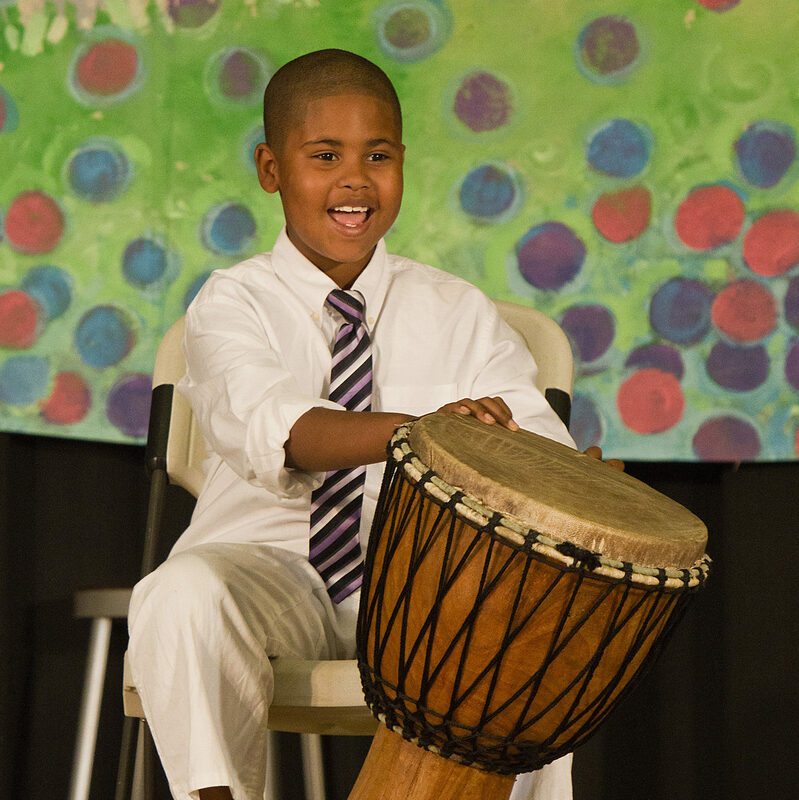 Under the dedicated guidance of CPT Teaching Artists, children learn how to create and perform their own plays, choreography, poetry, music compositions, and visual art. 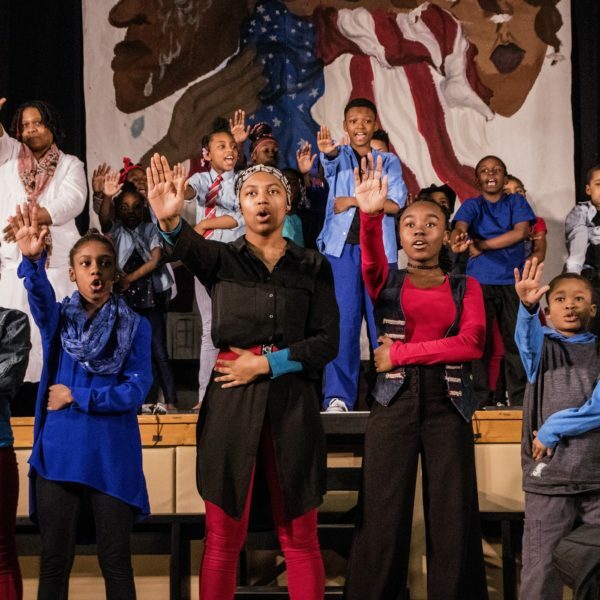 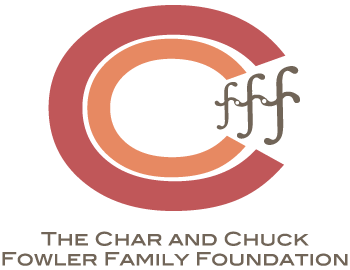 These works are then crafted into original performances that are presented annually at CMHA community centers and arts festivals throughout Cleveland. 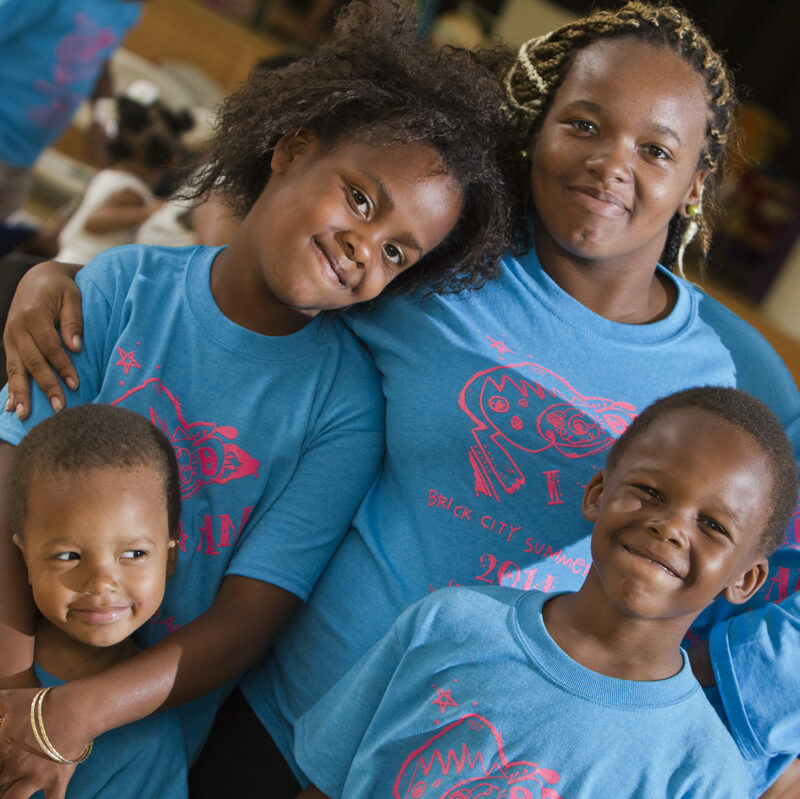 Brick City Family Collective participants are proud parents, guardians, grandparents, and extended family members of youth in the Brick City CMHA community. 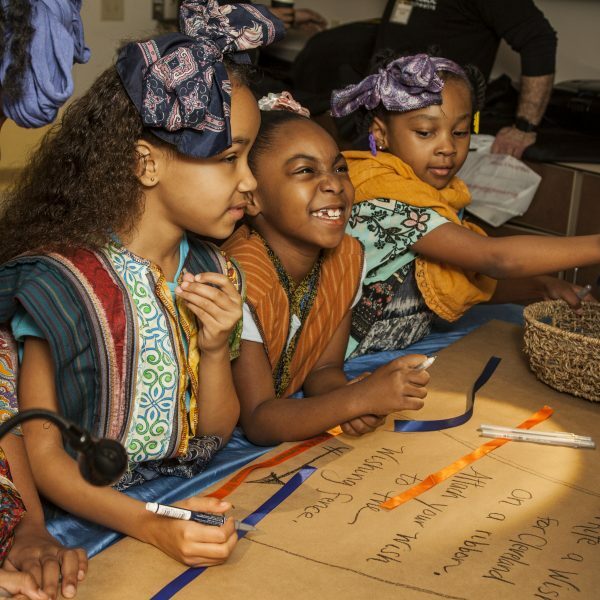 Family Collective members participate in Brick City family activity nights, feedback sessions and planning meetings, special creative workshops and rehearsals, and exciting cultural events around the Cleveland community. 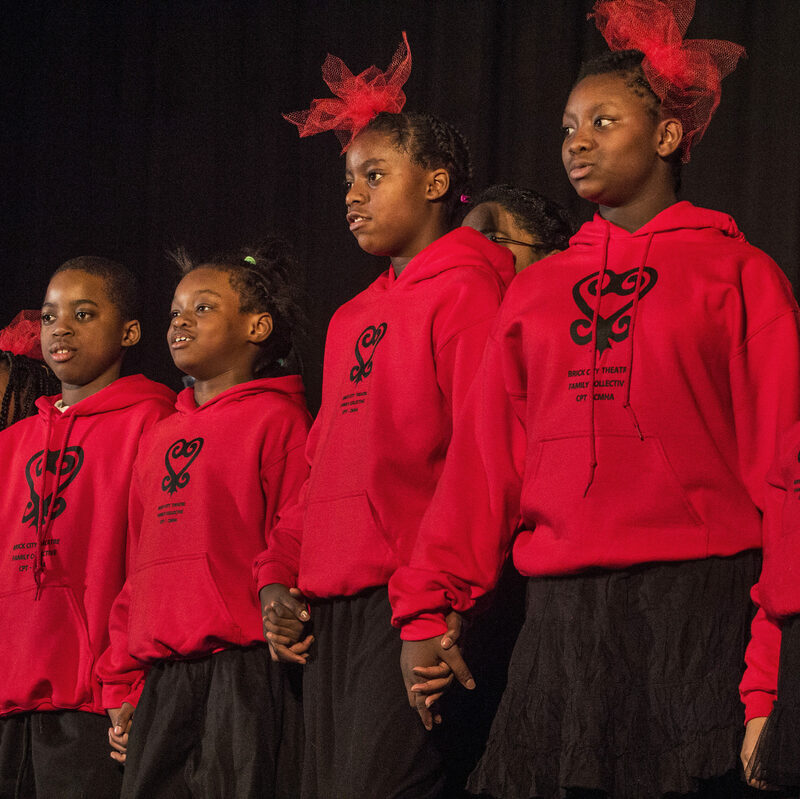 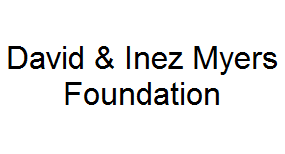 These efforts create a unique inter-generational CMHA Brick City arts community. 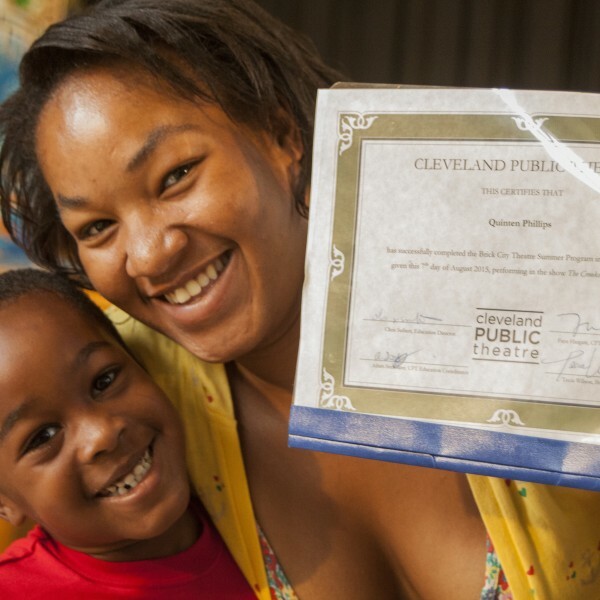 Brick City Theatre is offered in partnership with Cuyahoga Metropolitan Housing Authority and makes a powerful impact on local families, serving over 700 community members every year at four CMHA sites. 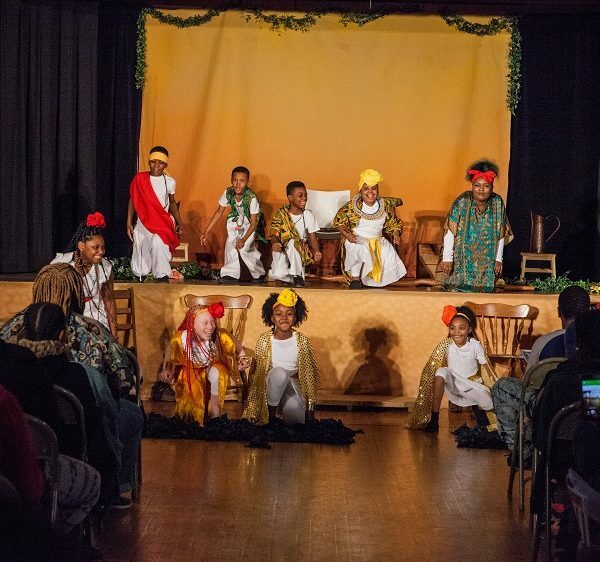 For information about Brick City Theatre please contact Faye Hargate, Director of Community Ensembles, at 216.631.2727 x207 or fhargate@cptonline.org. 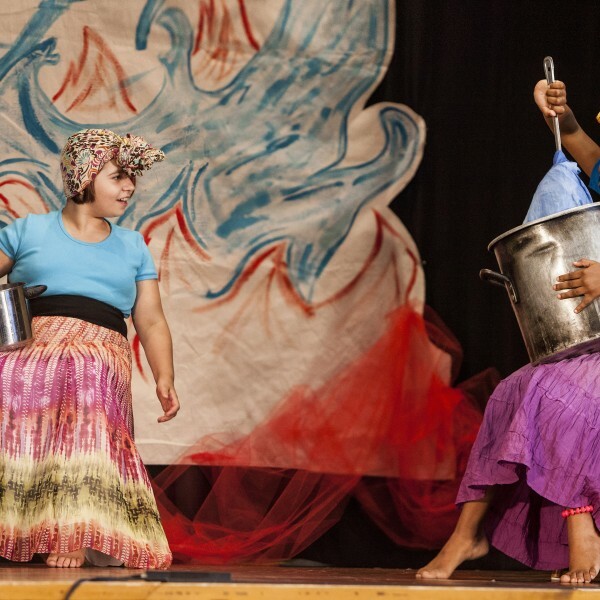 FOR BRICK CITY THEATRE PHOTO GALLERY, CLICK HERE. 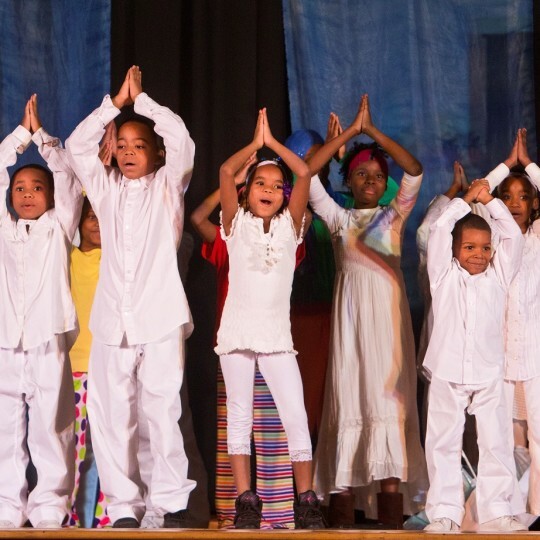 Get a behind-the-scenes glimpse into Brick City Theatre, one of CPT’s core education programs, at Riverside Park Community Center. 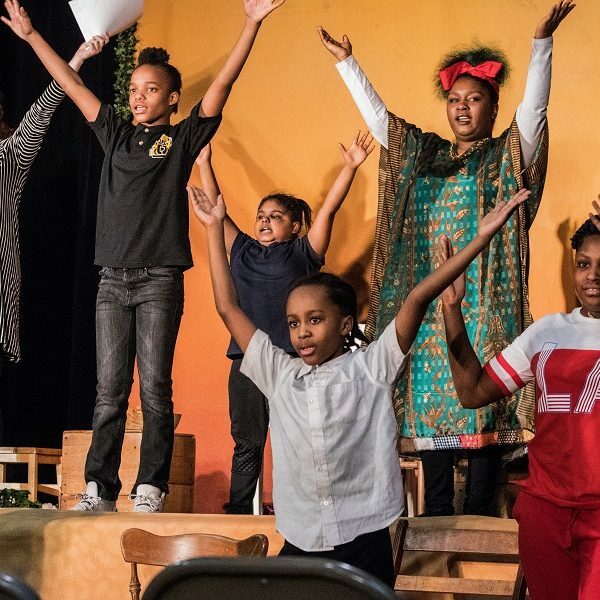 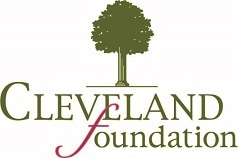 We are proud to announce the release of PLAYGROUND, a documentary by StoryLens Pictures that features the youth and educators of Cleveland Public Theatre’s Brick City Theatre program at Lakeview Terrace Estates as they build and perform an original play “I’ll be There…”, created in response to gun violence and loss in their community.